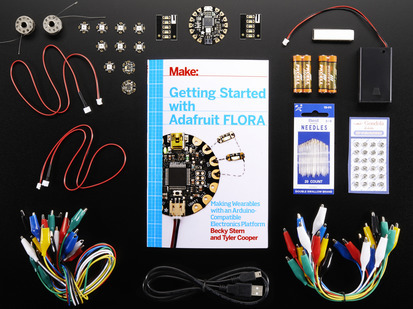 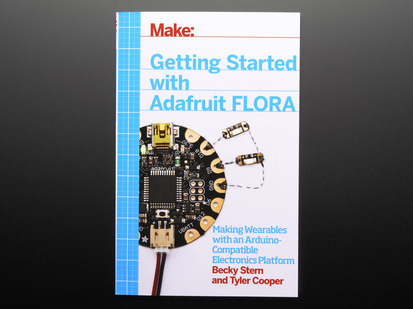 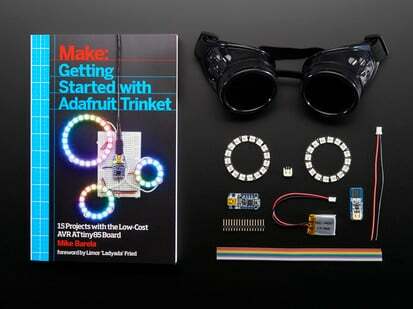 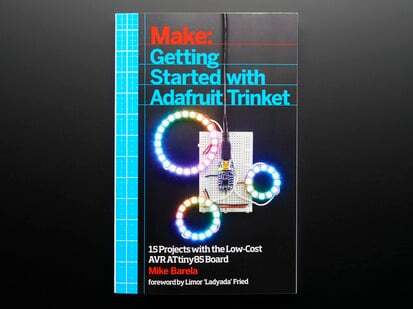 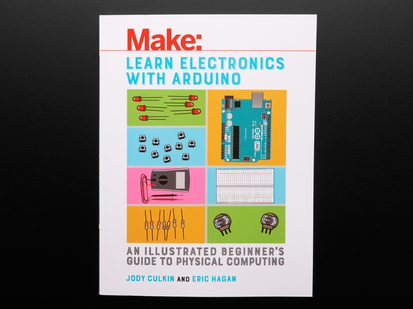 This valuable little book offers a thorough introduction to the open-source electronics prototyping platform that's taking the design and hobbyist world by storm. 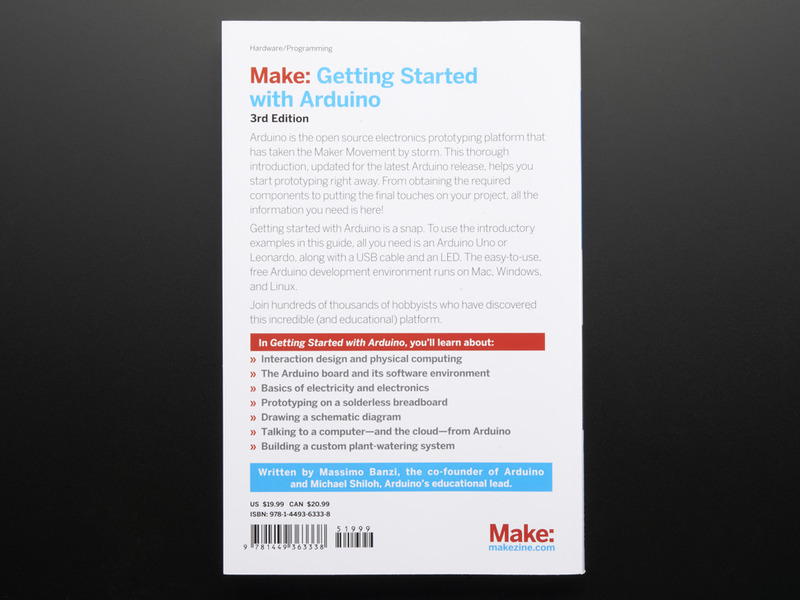 Getting Started with Arduino, updated for the latest Arduino release, gives you lots of ideas for Arduino projects and helps you get going on them right away. 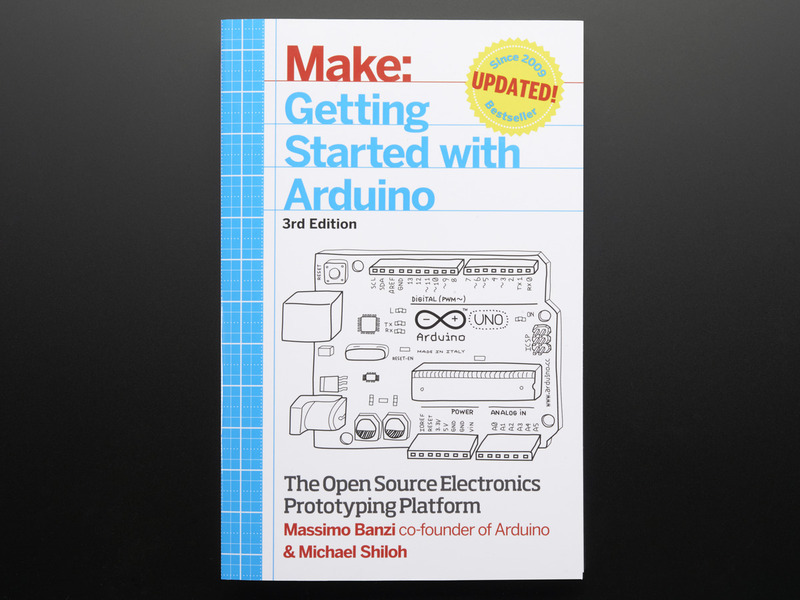 From getting organized to putting the final touches on your prototype, all the information you need is right in the book. 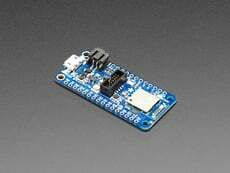 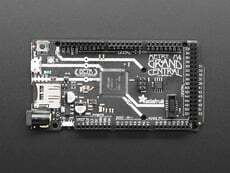 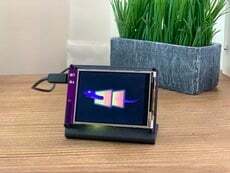 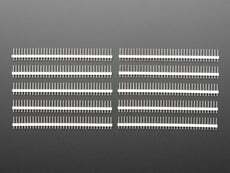 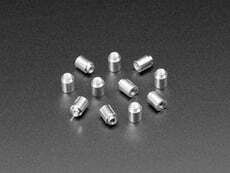 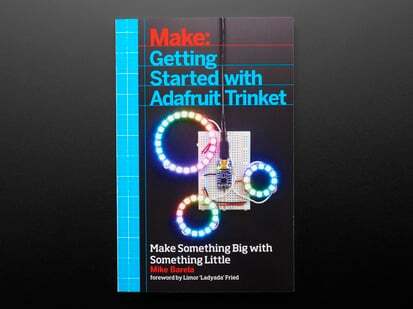 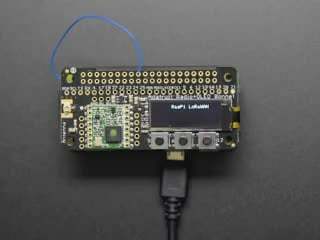 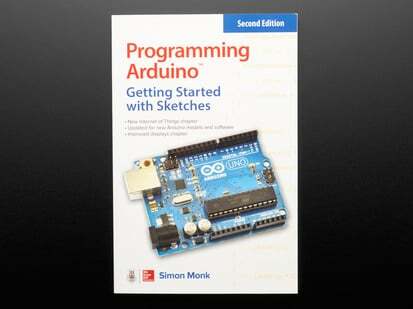 Written by Massimo Banzi, the co-founder of Arduino, and Michael Shiloh, Arduino's educational lead. 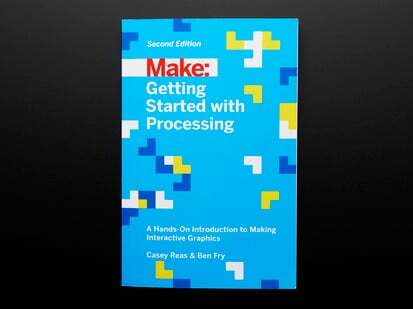 As of January 8th, 2015 we're stocking the 3rd Edition.